If this is your first time here, then you will have been sent an email with you membership login and password (for this members area) and a license key for the software. 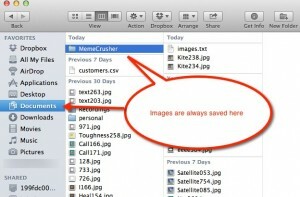 2) Download, unzip and install the MemeCrusher software from here. 3) Once installed you will need to enter your license key, which you will find in license email sent to your PayPal or Clickbank email address. Once installed please watch the videos below. Any issues should be logged at our helpdesk here. Flickr, Morguefile, Stock.xchng, Pixabay, Google Images and 4Free Photos. 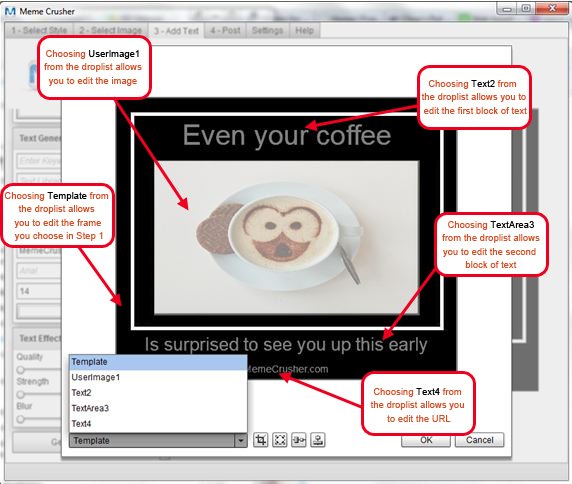 The license for each image is written beside the image in the list view and via tool tip in the grid view. Always check the license of an image prior to use. If an image is listed as Public Domain it is free to edit and can be used in both commercial and personal projects. For further details regarding licensing visit the respective databases. 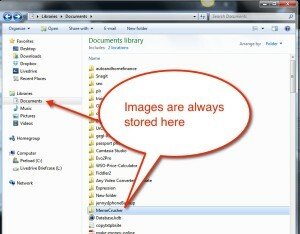 You can also use your own images, as well as those that you have purchased or downloaded from elsewhere. However, please be careful that you do not use images that infringe copyright laws. 3) Keep an eye on this page for latest update details. All updates are provided automatically as soon as you log into the software via prompt to update to the latest version. Additional questions: How do I resize or reposition text on the image? 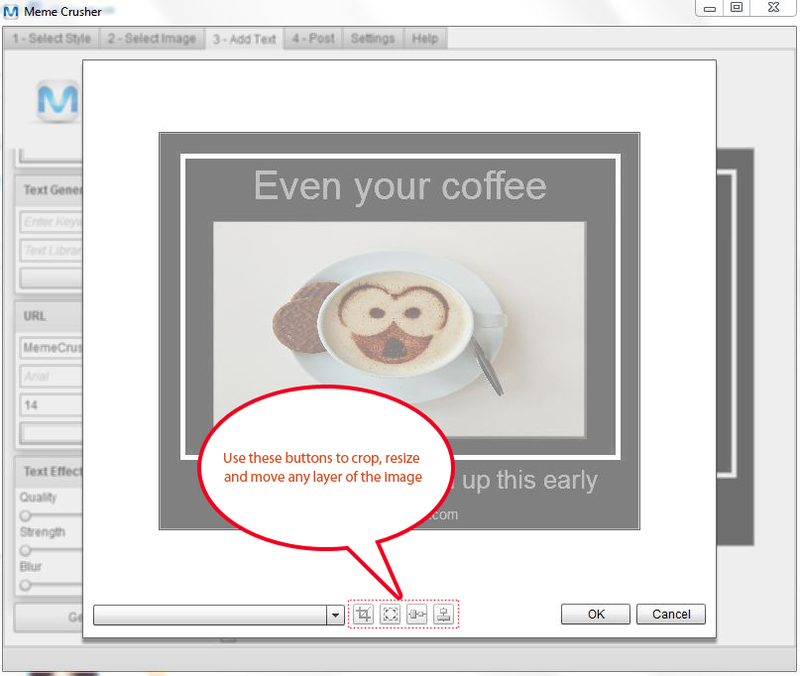 You can resize, crop and move any layer in the image using the generate image tool.